The graph shows the Flower of Life price dynamics in BTC, USD, EUR, CAD, AUD, CAD, NZD, HKD, SGD, PHP, ZAR, INR, MXN, CHF, CNY, RUB. 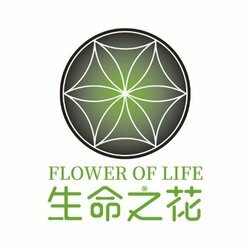 How much does Flower of Life cost? Use the toggles to view the FOLI price change for today, for a week, for a month, for a year and for all time. This chart allows to forecast the Flower of Life FOLI price change according to the number of people searching for it in Google.